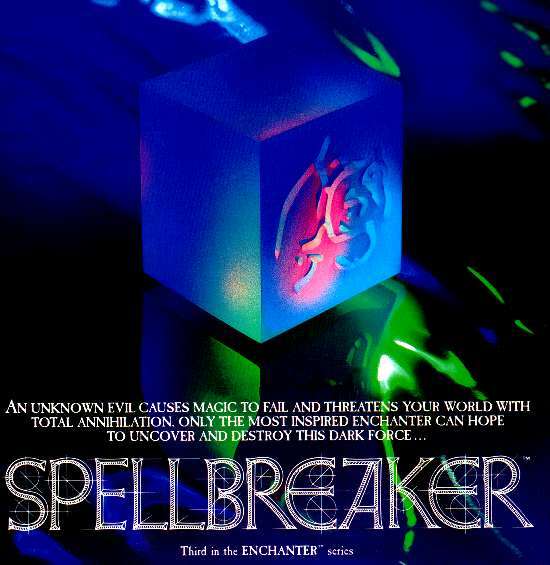 Spellbreaker is the climax of the Enchanter trilogy, preceded by Enchanter and Sorcerer. Unlike its predecessors, it is ferociously difficult — though most of the solutions feel fair, once you realise what they are. But, boy, is it hard. With this one, I followed the maxim Cheat Early, Cheat Often, and I don’t regret it one tiny bit.I read a ton of invisiclues, and at one point resorted to a walkthough in the hope of finding the exact command I needed to get past a problem I had already solved. In the end, I wanted to experience Spellbreaker more than I wanted to beat it. And beating it would have taken months or years, if I managed at all. 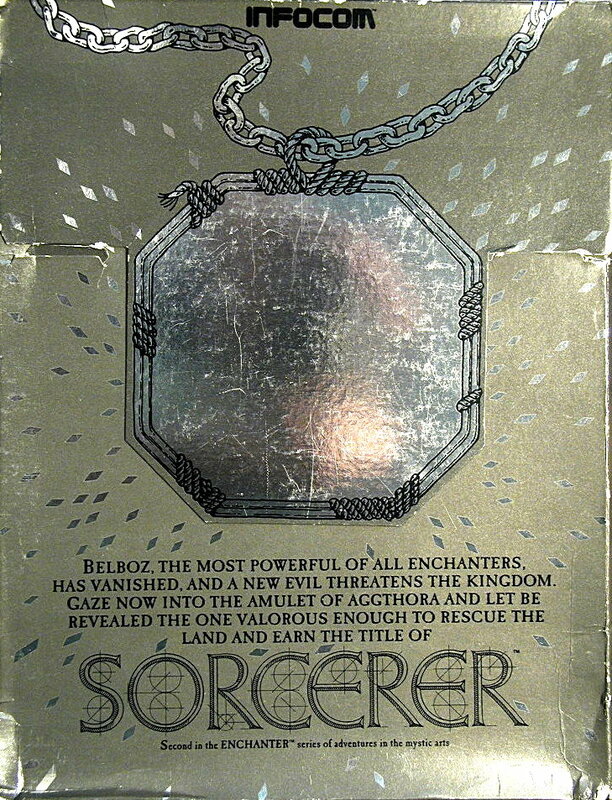 Sorcerer is the sequel to Enchanter, and uses essentially the same mechanics: the only addition is potions, which function effectively the same as one-shot (non-transcribable) spells. This time your goal is to find and exorcise your mentor Belboz, who has been possessed by the demon Jeearr. But does it surpass its predecessor? Following the spoiler that this pointed to led to a scroll which led me to solution of one, then another, then another of the remaining problems, and soon I was done. After the genuinely climactic conclusion to Zork 3, the Infocom people wisely decided to shelve plans for a Zork 4 which could only have undermined that ending. 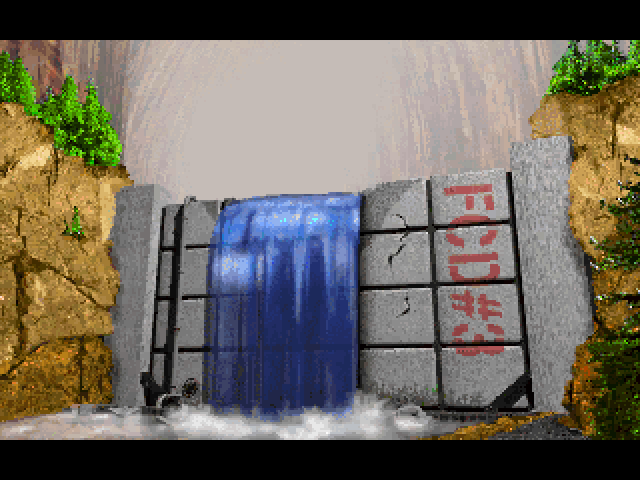 Instead, they began a new trilogy of adventure games — or interactive fiction, as they were now being called — set in the same universe as the Zork games, but taking a different approach. 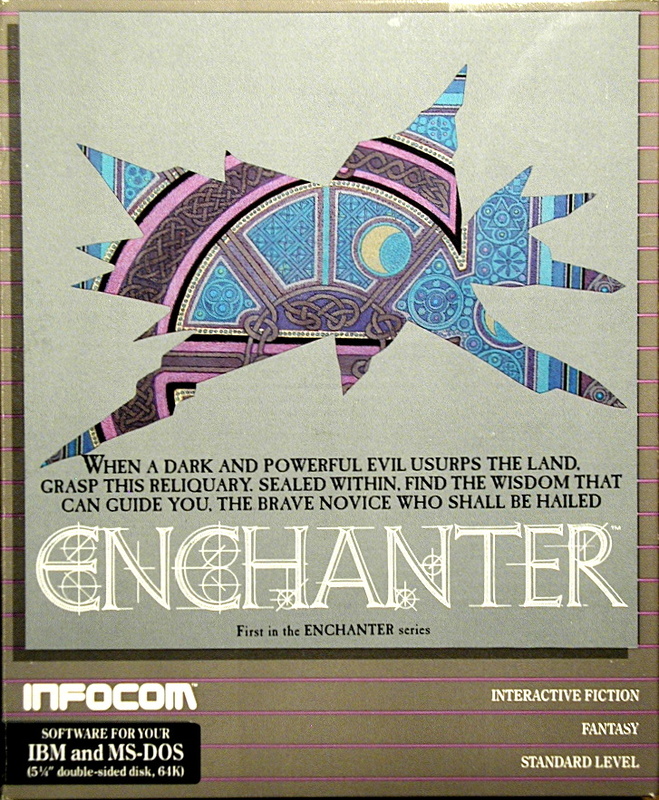 The first of these was Enchanter (1983), to be followed by Sorcerer (1984) and Spellbreaker (1985). I’ve played this once before, many years ago, and now I am trying again. Happily, I remember almost literally nothing about the game, so I am getting to solve the problems as though from fresh.